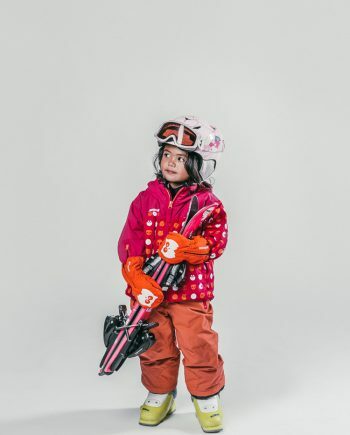 Our top-quality group Ski & Snowboard Lessons in La Tania are designed to gently push every tot, teen and adult to their ultimate peak. Whatever your age, whatever your level, join Oxygène and ride like never before. 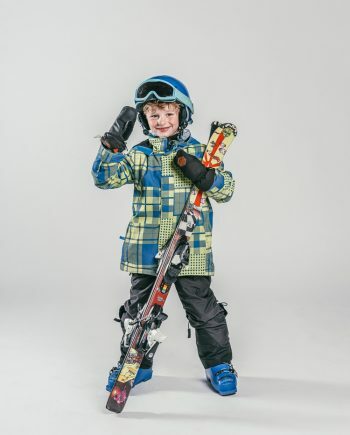 Go weak at the knees for our Snowboard Group Lessons. 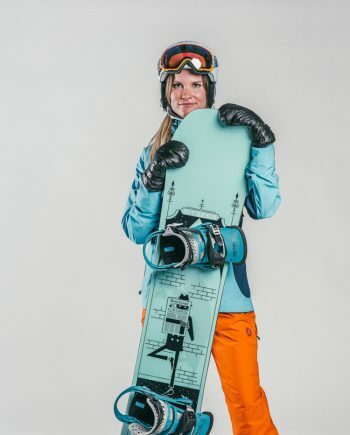 Hop a-board and learn to shred like a pro. 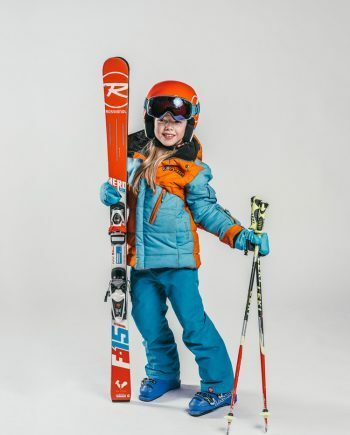 Focused tuition for ski and snowboarders of all ages and abilities. Learn more, ride better. 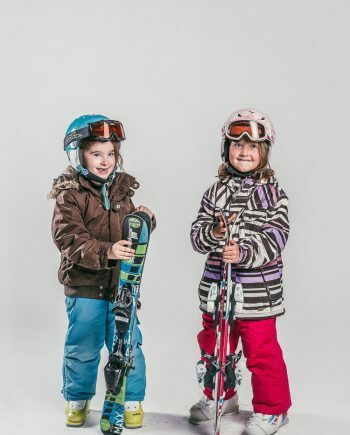 That’s why our Ski and Snowboard Group Lessons in La Tania have a cap of 6 pupils per instructor. Small groups encourage big improvements. 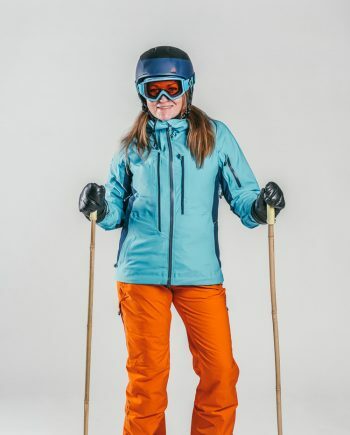 Go on, ski for yourself.